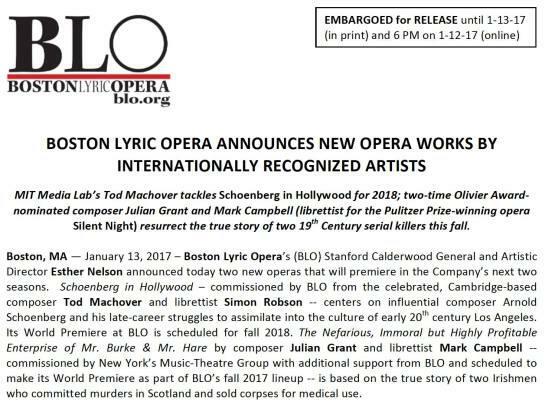 The Boston Lyric Opera just announced the commission for Tod Machover’s next opera, called Schoenberg in Hollywood. The premiere will be in November 2018. Machover is taking a sabbatical from the MIT Media Lab to work on the opera. Read about the basics here.